Shirli Kopelman is a leading researcher, expert, and educator in the field of negotiations. Her strong academic background and hands-on experience with managers and executives led her to develop a groundbreaking positive framework for negotiations, Negotiating Genuinely®. This framework builds on her research of genuine and strategic display and response to emotions, and its power to transform economic social exchange beyond an instrumental negotiation task into positive business relationships with extraordinary outcomes. 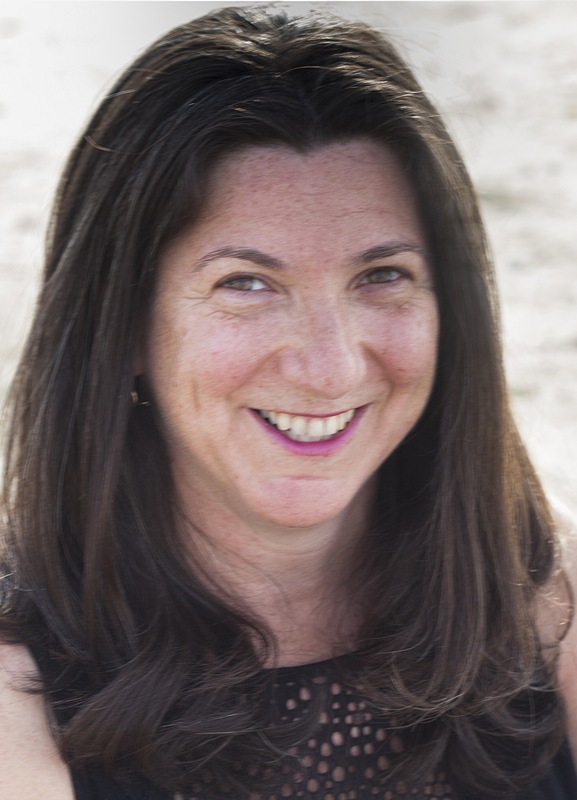 Kopelman is author of Negotiating Genuinely: Being Yourself in Business and teaches negotiations in the MBA, Executive-MBA, and Executive Education Programs at the Ross School of Business, where she is known for innovative and impactful experiential teaching.